Each generation has its song, the anthem heavy with meaning and movement propelling people forward with hope. When you’re down and out, this is the song that brings you back to your senses. The lyrics remind you who you are and where you’ve come from, the melody points ahead. One riff from U2’s Joshua Tree album and I can tap into the well of longing for deeper meaning, without much effort I’m singing word for word about my need for connection. That’s the way of anthems, they remind you; they move you. Exodus is our freedom song. We find the Hebrew people in the brickyards of Egypt, enslaved to Pharaoh’s massive building project with the accompanying quotas, hard labor and taskmasters. Early on we learn of a death decree over the land, and just as soon we’re regaled with stories of mothers and midwives conspiring to save baby boys – Moses among them. Thank God for the women who would not bend to Pharaoh, subversives for the sake of justice. Thick in the mire of slavery to the empire, the Hebrews cried out. Their anguish, so pained and primal, broke through to the heavens. God heard. God acted. God delivered. It didn’t happen that fast, of course. It took some time, and an infamous burning bush, to recruit Moses. But he followed in the footsteps of the midwives and entered into the liberating enterprise afoot. Toe to toe with Pharaoh he stood, declaring that God intended freedom for the Hebrews. It seemed laughable at the time – a labor force made for freedom? These sweaty bodies created to worship God? But there would come a day when their cries would be transformed into mighty choruses of freedom as they followed Miriam, Moses and the midwives dancing across the Red Sea. Out of oppression and into freedom, as God intended all along. This drumbeat resounds from the sands of Egypt into every crevasse of Exodus – remember, remember, remember. There was a time when you were once slaves… the time God delivered you from brickyards… the time you first danced for freedom’s sake. This is your root. This is your song – never cease to sing it and remember who you are at the critical junctures in your life and the formation of this community. Sometimes, we forget who we are. Other times we know in our bones that things in the world aren’t right, and we’re at a loss as to our part. This is when we sing our freedom song and remember. Jesus, a liberator like His Father, knew the freedom song. So we aren’t surprised when He says amid the synagogue “He has sent me to proclaim release to the captives… to let the oppressed go free…today.” Jesus offered the next verse of our freedom song. So we sing this freedom song to remember our story and join in the liberation campaign. We are free and we’ve been summoned to emancipate others, because no one is destined for the brickyards. This is one of six contributions I made to The Jesus-Centered Study Bible along with Kathy Escobar, Brian Zahnd, Carl Medearis, Mark Braverman and other amazing friends. 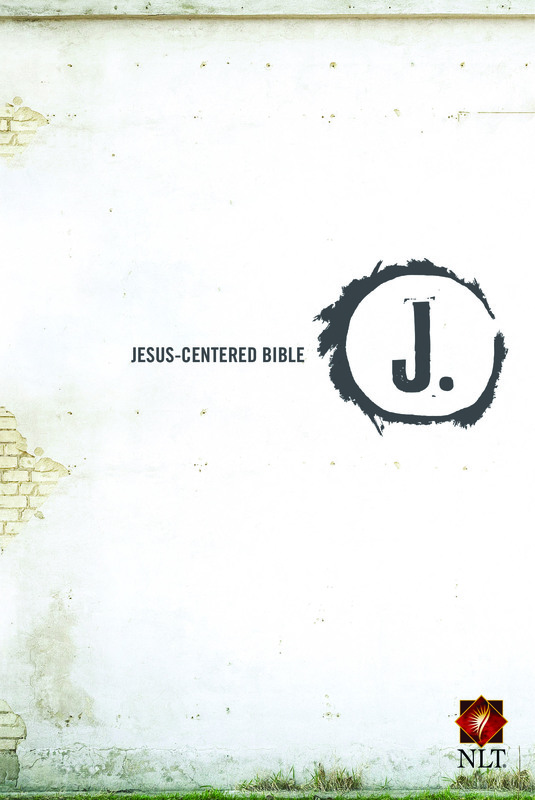 The Jesus-Centered Study Bible releases on September 1, 2015 – but you can pre-order now! I was so intrigued by the assignment that I just had to read what you came up with – and it is brilliant! Congratulations – hope the book does really well. Love it! And you, of course. Thanks for posting this.